Always remember to measure twice and cut once. 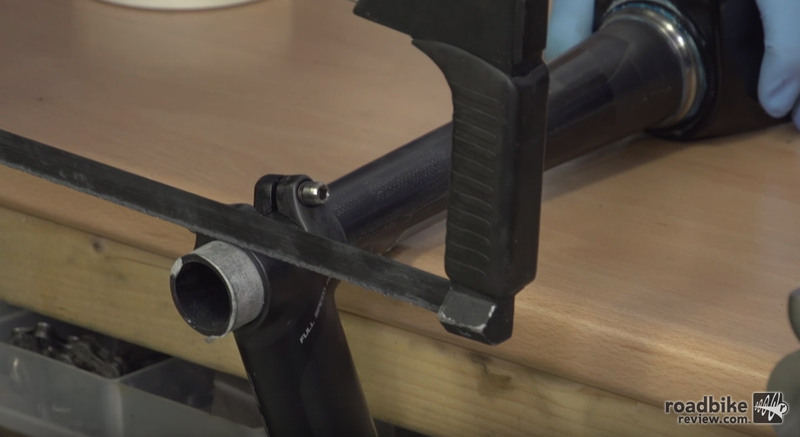 Tired of having that extra unwanted steerer tube protruding above your stem? 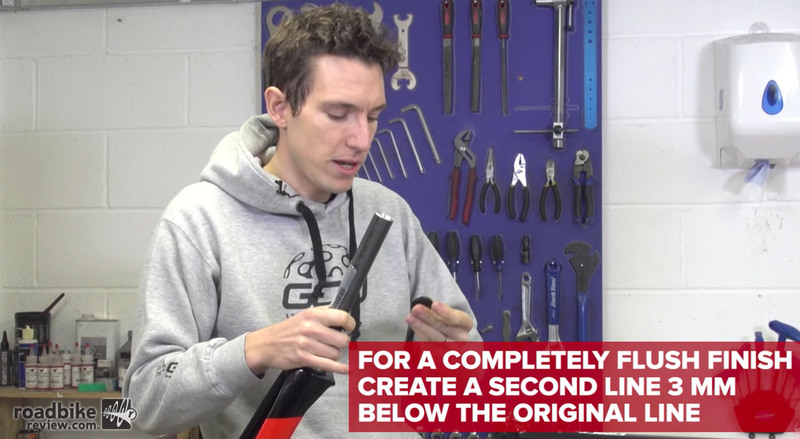 Make your road bike look pro by cutting away that excess steerer tube. 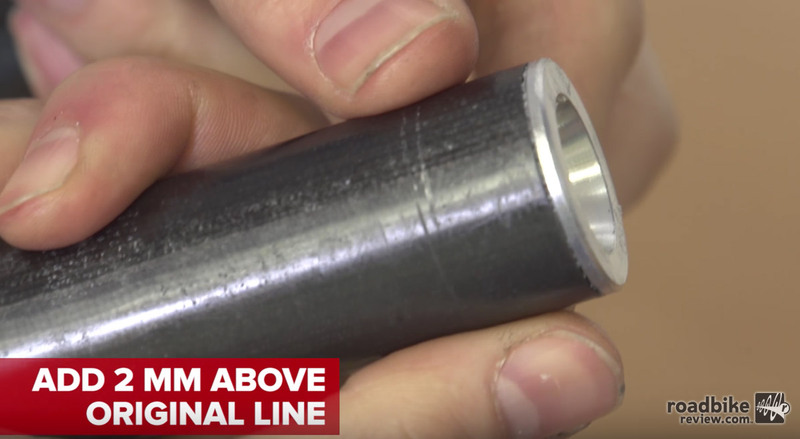 This video has the advice you need whether you have a carbon or aluminum steerer. Make sure your saw is sharp. Sure would be expensive,using those specialized Park tools.I wonder if you could use a tubing cutter?